In-Stream Video: VPAID Ad spec - Nine Entertainment Co.
VPAID creatives allow for users to actively interact with video such as using buttons and extra media within the content, through to social sharing or downloading a brochure. All VPAID creatives must be created as per the VPAID specifications set by our certified Third Party Vendors (as listed in the below table). VPAID ads are certified across both long and short form inventory. Deprecation of Flash: As of July 3 2017, almost all major browsers have either turned off and/or restricted the use of Flash in favour of HTML5 as the default media playback option. From August 7 2017, Nine Entertainment will no longer accept Flash based VPAID creative. IAB recommendation to all market participants on the need to transition video ads from Flash to HTML5. IAB agency guide to transitioning. Nine accepts 3 different video files separated by quality – Low, Medium and High. Important Note: All 3 files can be within the VAST tag delivering VPAID creative, but at least either the low or medium file must be supplied as a minimum. Overlays & Companion Ads: HTML5 overlays(non-linear) and companion ads are not supported. 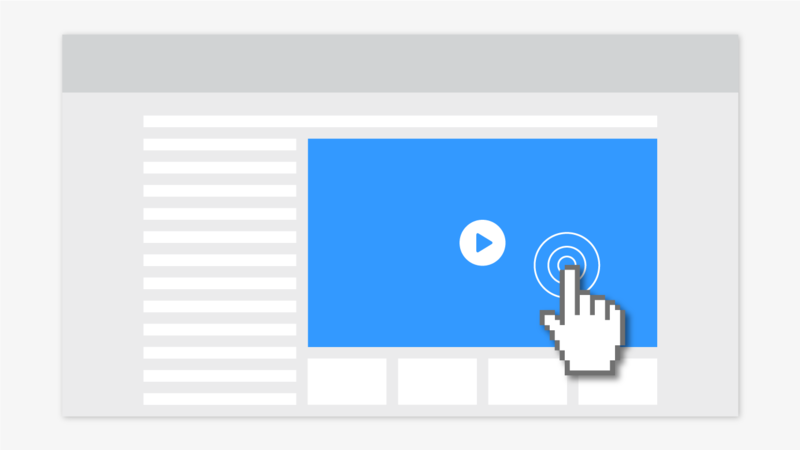 Interactive: It is recommended that interactive and click-through elements should not sit within the bottom 40px of the video and interfere with player controls. 3rd Party viewability tracking & completion: Nine Entertainment does not guarantee measurement for vendors using Flash based SDKs. All vendors must update to a compliant non-Flash based HTML SDK version and support HTML5/JS based measurement.